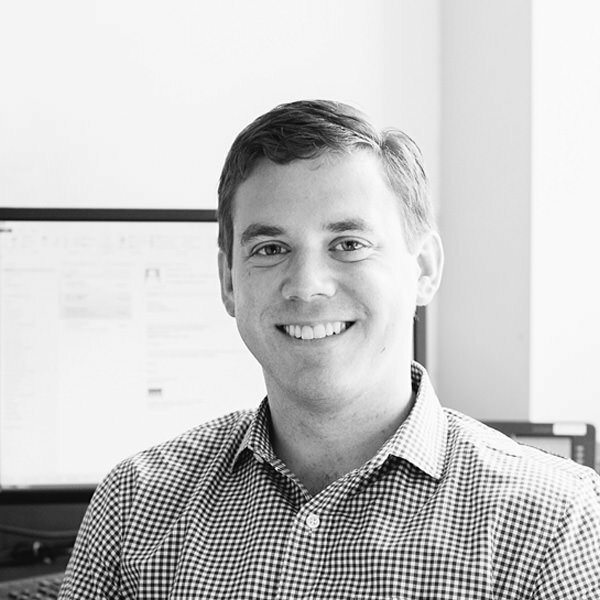 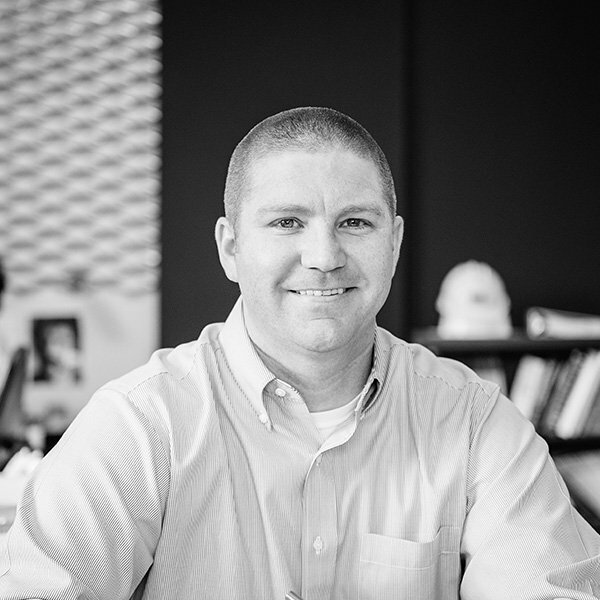 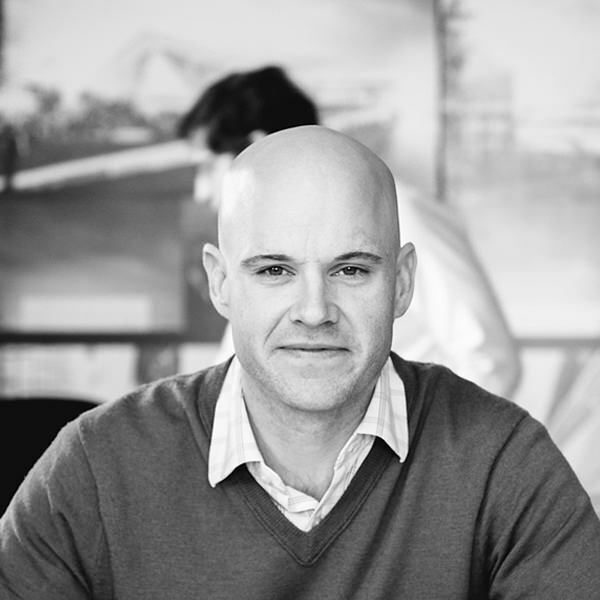 Daniel Ware joined EOP in 2006, and was the first recipient of AIA Kentucky’s Emerging Professional Award in 2010. 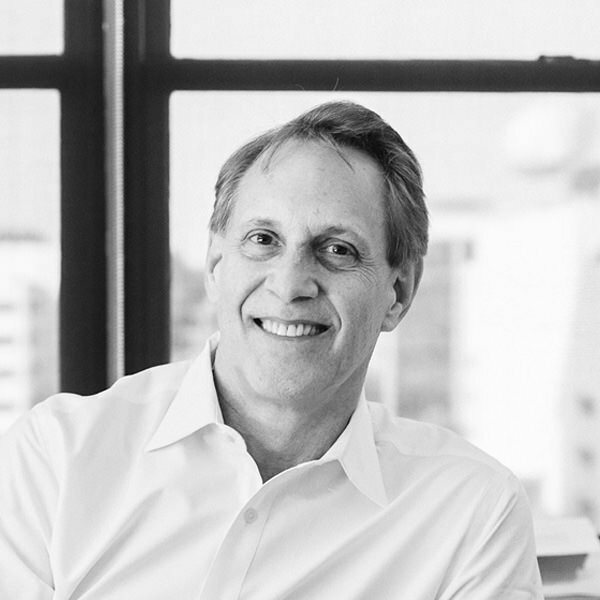 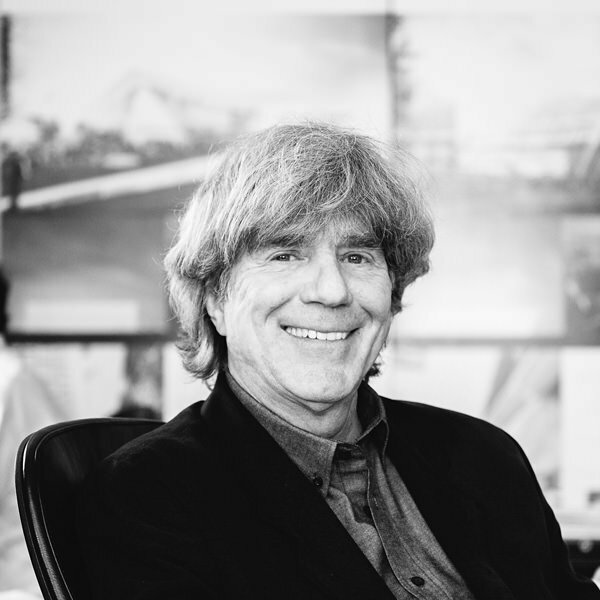 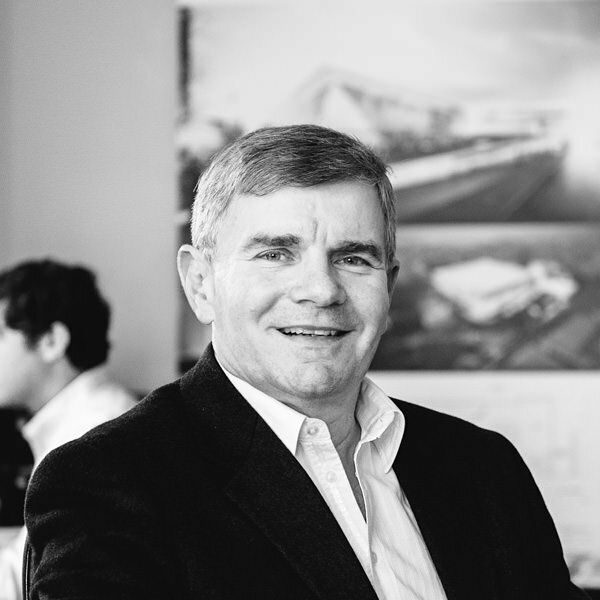 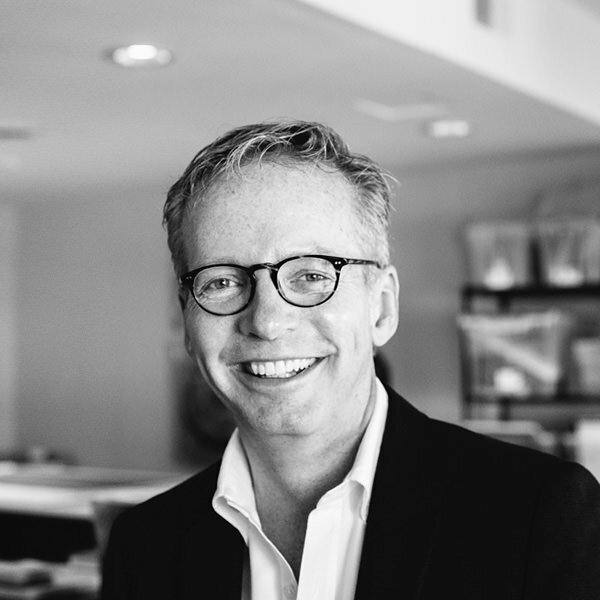 With over 20 years in the building industry, his experience involves varied typologies including healthcare, academic, multi-family residential, retail, fitness/recreation and workplace. 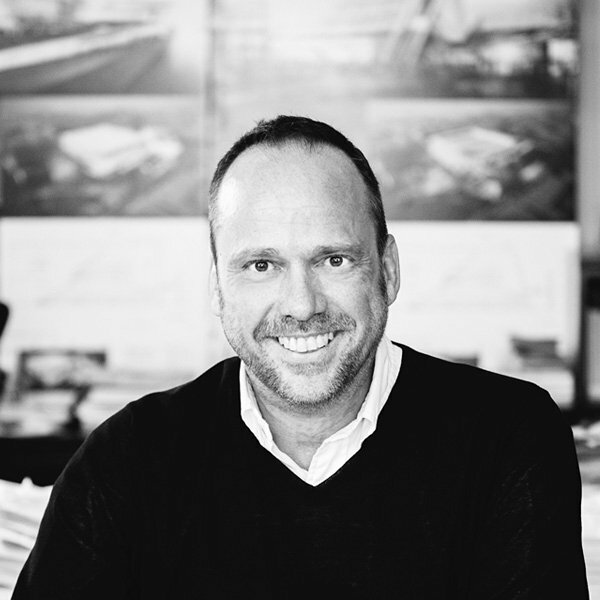 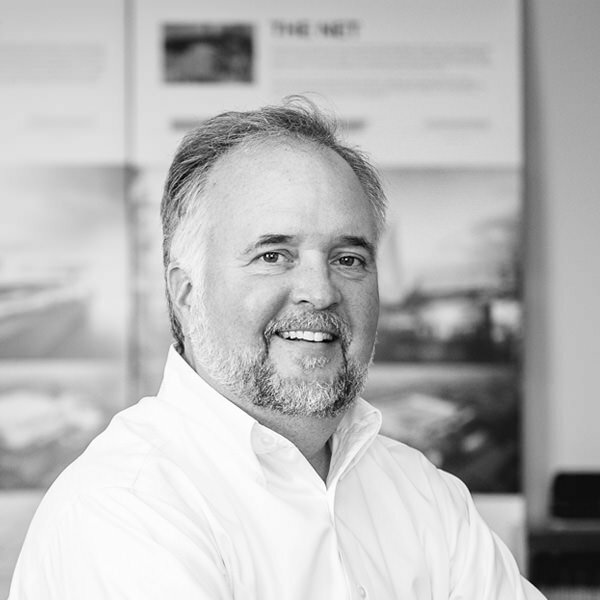 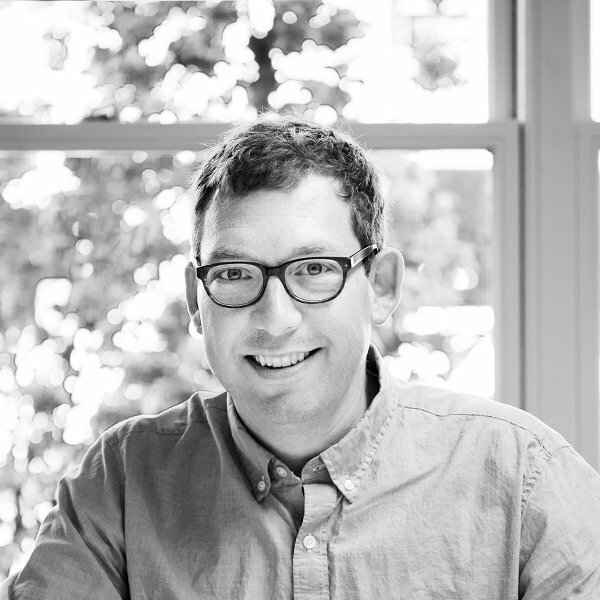 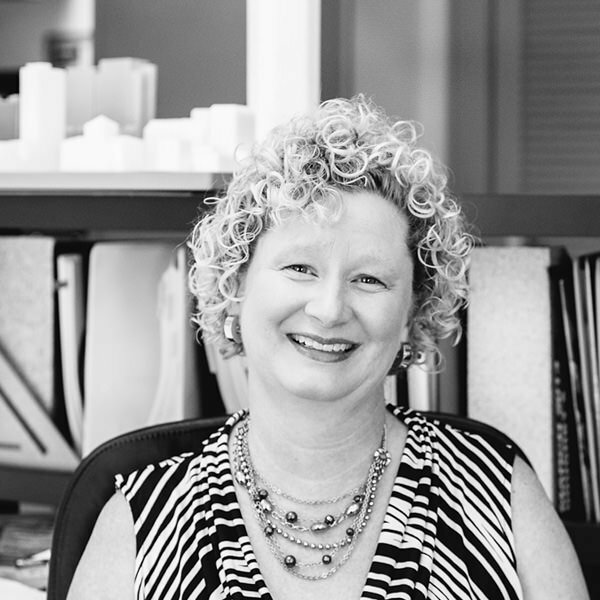 A graduate of the University of Kentucky College of Design, Daniel serves as the acting treasurer for AIA Kentucky. 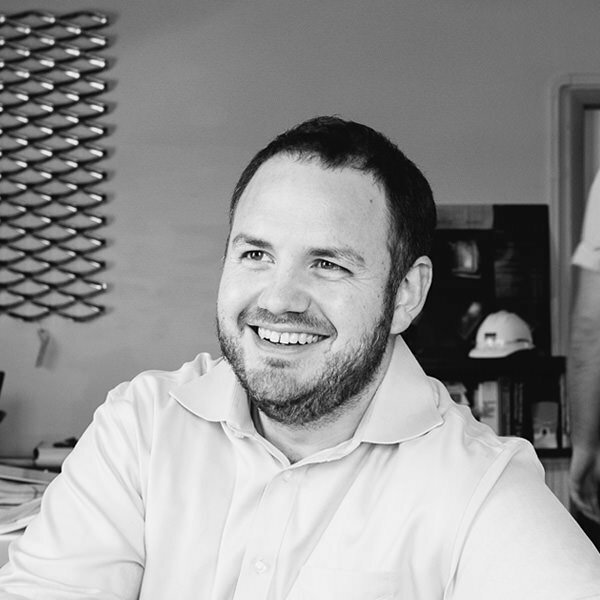 Daniel has exceptional organizational and communications skills, design talents and a well-rounded project management process.